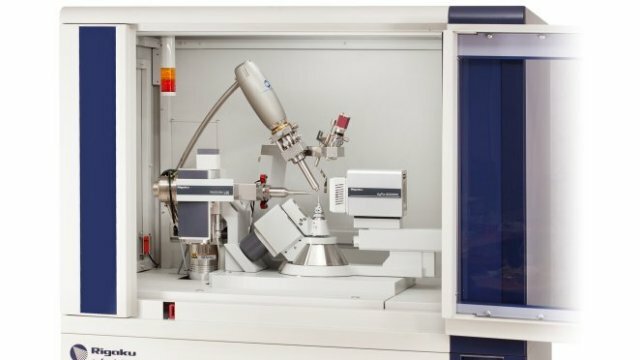 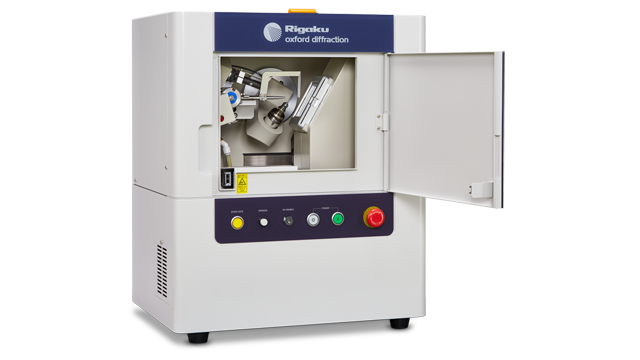 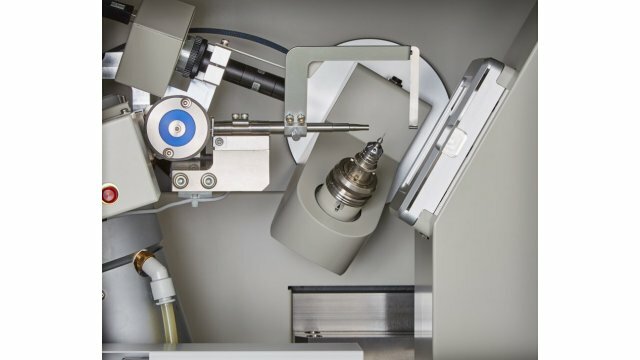 The Rigaku XtaLAB mini II benchtop X-ray crystallography system is a compact single crystal X-ray diffractometer designed to produce publication-quality 3D structures. 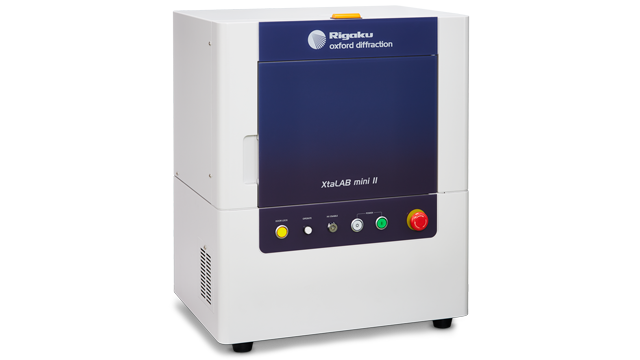 The perfect addition to any synthetic chemistry laboratory, the XtaLAB mini II will enhance research productivity by offering affordable structure analysis capability without the necessity of relying on a departmental facility. 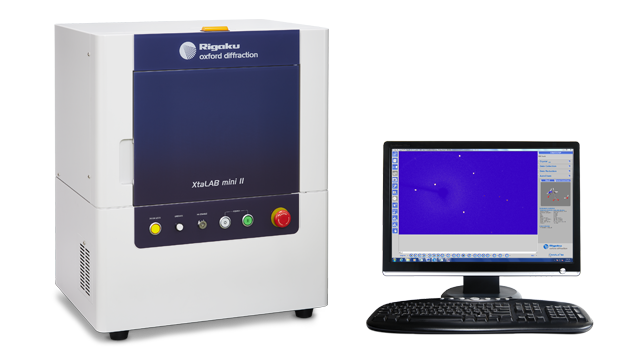 With the XtaLAB mini II, you no longer have to wait in line to determine your structures. 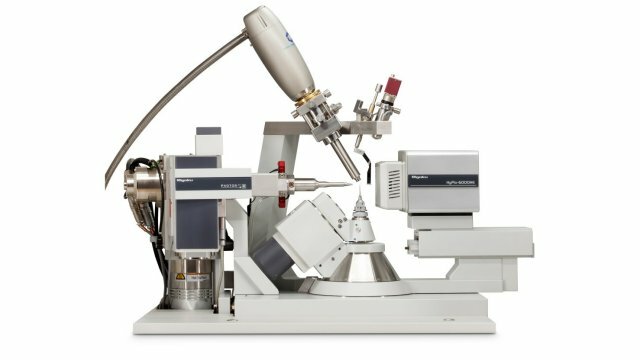 Instead your research group can rapidly analyze new compounds as they are synthesized in the lab. 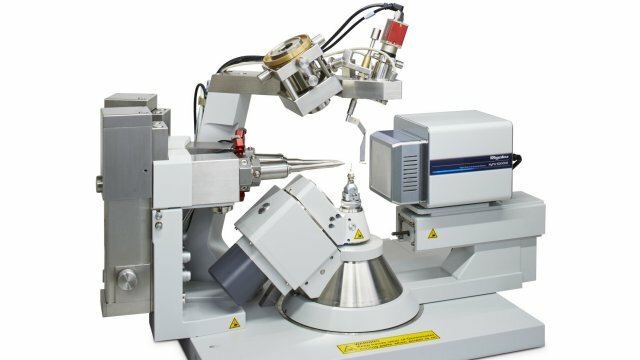 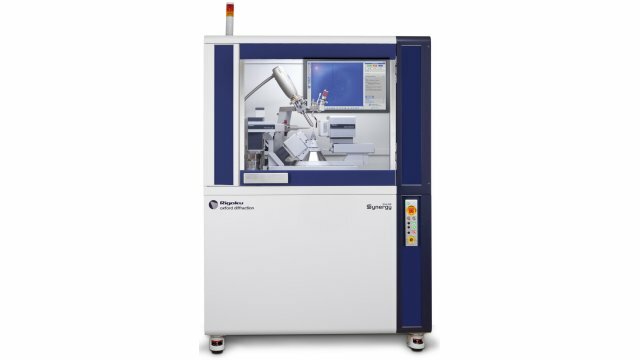 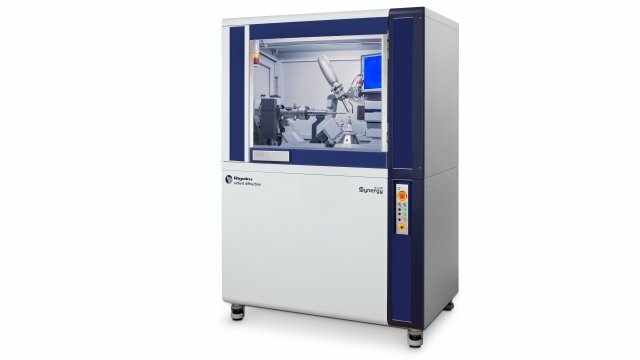 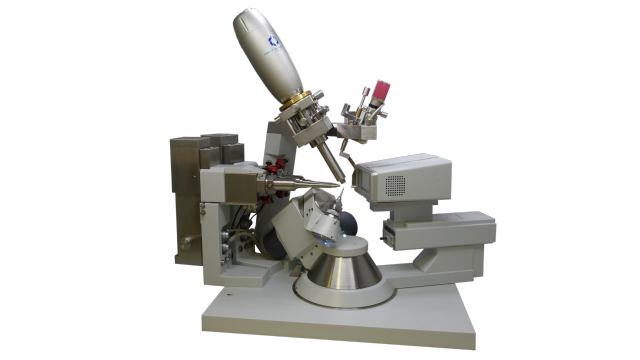 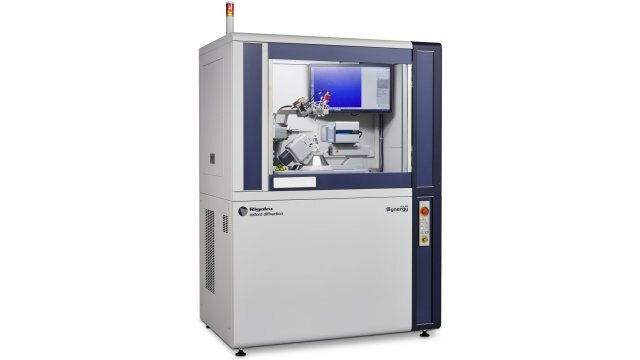 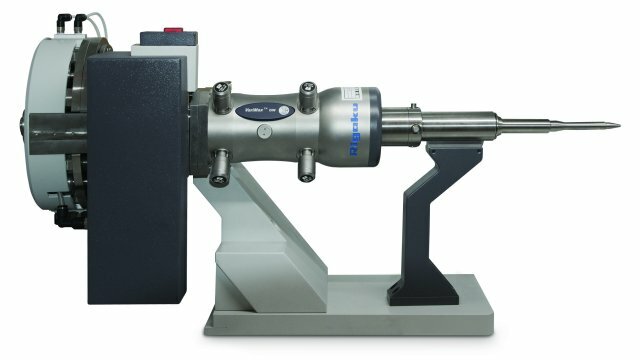 The XtaLAB Synergy-i single crystal X-ray diffractometer includes a high-flux, low maintenance microfocus sealed tube X-ray instrument with a high precision 4-circle kappa goniometer and Rigaku’s own Hybrid Photon Counting (HPC) X-ray detector known as the HyPix Bantam.